With a focus on tailored experiences, every traveller can choose how their adventure unfolds. Our extensive programming is built on the foundations of small-group travel, based on special interests. Gain an in-depth understanding of the unique destinations we travel to through a wide range of activities that suit you. 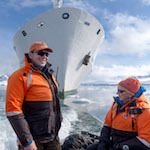 Immerse yourself in unforgettable experiences such as camping under the Antarctic sky, sea kayaking or Zodiac cruising alongside wildlife and ski touring pristine, snowy peaks. Choose a different activity every day from stand-up paddle boarding to yoga on the deck, snorkelling tropical reefs or cycling the Canadian Maritimes, all included in the voyage fare. Expand your knowledge through a transformative experience by travelling alongside experts, educators, scientists and explorers in their mission to discover the undiscovered. Ornithology, marine biology, geology and history make up the backbone of our educational program. Our educators are part of our expedition team, travelling alongside you from shore landings to the dinner table. We are lucky to visit destinations with an incredible array of wildlife. Our expert naturalists onboard will be able to point out and describe the different species we may encounter. Heavy duty inflatable Zodiac boats paired with a trained guide/driver provide a brilliant platform for small group excursions. 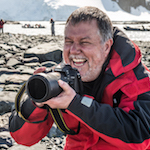 There is at least one Photographer-in-Residence on every voyage who will take photos, offer guidance and tips and answer any photography questions you may have. Join a team of five professional photographers offering insight, education, critique and feedback. 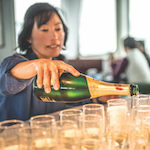 These itineraries are custom built to maximize excursions during times of preferred light onshore. 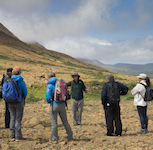 Hiking offers an incredible opportunity to explore remote landing sites on foot. Hikes are offered in various lengths and durations so guests of all abilities can take part. 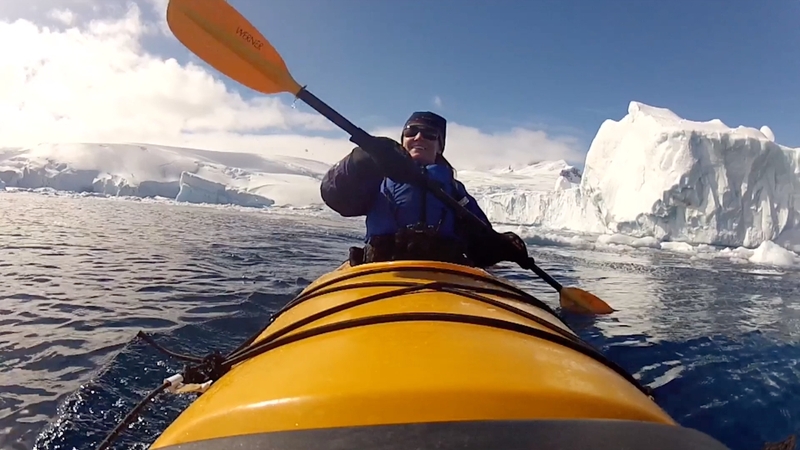 The first to offer sea kayaking in the polar regions, our program is unparalleled in the industry. 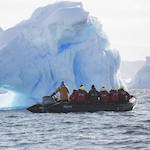 Enjoy a once in a lifetime experience in Antarctica. Providing top-notch sleeping bags, liners, bivvy bags, and all of the essentials onshore – we’ve got you covered. Explore the backcountry in the high alpine of Antarctica on our 'Off the Beaten Track' departure with two experienced skiguides and a small group of avid skiers. Snowshoeing offers the ability to push further on those hikes limited by heavy snowpack. Equipment is included and no pre-registration is required. 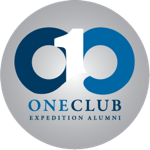 Travel alongside scientists from nationally accredited scientific institutions onboard with One Ocean Expeditions. Our itineraries explore historic huts, memorials, museums and other sites of historical significance. Have access to the expert knowledge of ornithologists and birding enthusiasts onboard every voyage. With a fleet of stand up paddle boards onboard, this activity is open for those looking to glide in the shallows amongst wildlife. A great opportunity to explore communities while exercising. 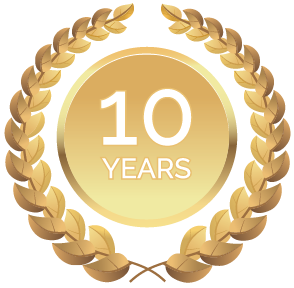 Bikes, helmets, high visibility vests, and guides are all included. Snorkel in the crystal clear waters of Central America and explore the rich marine life. Offered at various times throughout the day, as well as by private schedule, our fitness/yoga instructors/trainers offer a full suite of active movement programs for you to either stay fit, or start a new regime. Discover some of the best coastal courses in the world on Canada's East Coast and Scotland and Ireland. Enjoy all the same great expedition activities on this unique golfing holiday. Educational programs for young minds, special activities, meals and family-friendly rates make it easy for you to arrange the trip of a lifetime for the whole family.